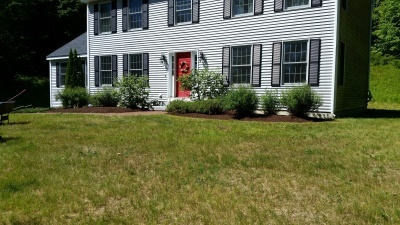 Winn Property Maintenance offers landscape, lawn care and other property maintenance services near Concord, New Hampshire. We understand how important your home and time is to your family. We will give your home the attention and personal service you'll come to expect and enjoy. We will work within your budget to provide high quality finished projects or just weekly maintenance that you will enjoy for years to come. Thank you for coming to the website and I hope to work with you in the future! 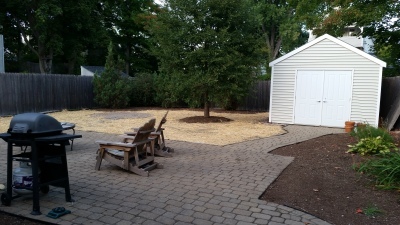 We will also perform work in many other towns in the greater Concord area. Please do not hesitate to contact us for an estimate. Let us take care of your property with weekly mowing and trimming to walkway repairs and installations. Check out our services that will make your property look the best. Whether spring clean up to remove sand and repair winter damage, damage from a severe storm or your property is just over grown and needs to be cleaned up we can help. Check out the services we offer to help you reclaim your property. We can complete many of your seasonal maintenance tasks. Contact us to schedule a free estimate.